﻿As we move closer to 2018, ask yourself: did you meet your marketing goals? What changes do you hope to implement in the New Year? Messenger bots are fairly new, but they’re important because it’s clear that messenger apps are taking over as our preferred method of communication. 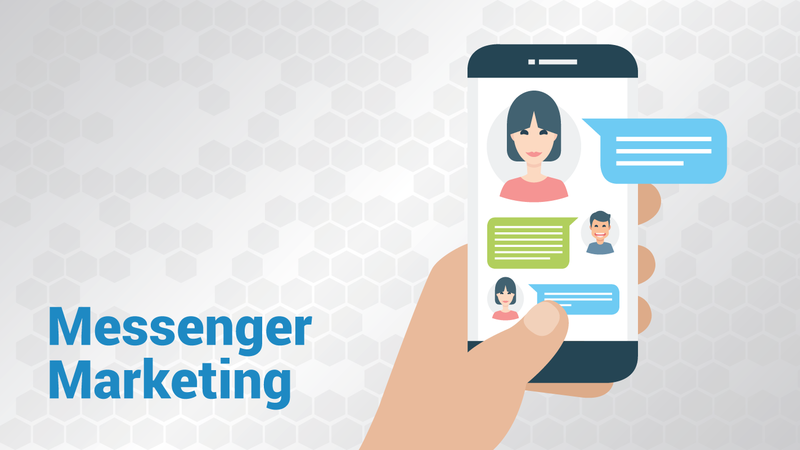 Emails and phone calls often prove ineffective in getting the attention of a company or organization, whereas messenger marketing provides a closer, one-on-one connection. Click-through rates are 80% or higher for messenger marketing — whereas click-through rates for emails are typically below 1% (according to a report from Statista). That’s a significant difference. You can use messenger marketing for payments, coupons, customer support, content, and product search — to name a few. Plus chatbots are super easy to use, are very affordable, and usually require little to no coding. 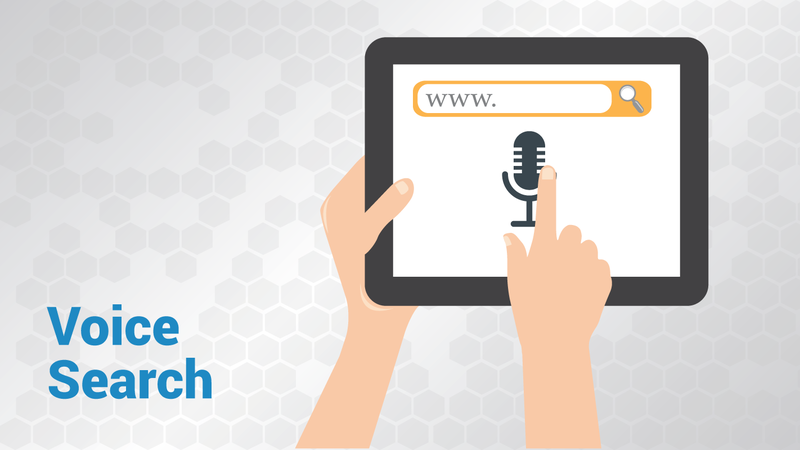 Voice search is on the rise! Thanks to ever-improving voice recognition technology, voice search has become incredibly easy to use. That’s why products like Google Home Assistant have been flying off the shelves this holiday season. Voice searches are mostly used by people in the 18-49 year-old age bracket, particularly for asking questions to their mobile devices. For digital marketers, it will be necessary to adapt to new voice search queries and to create specialized content. Although the quality of content is still vital, voice search is more about providing instant answers. For example, voice search tends to naturally take on a more conversational, casual tone. The query is also usually longer, and often forms a question — like who, what, where, and when. Video is undisputedly the king of content, and it’s predicted that by 2019 video will represent over 80% of all Internet traffic. The better the video content, the more likely you’re able to retain and convert viewers. About 70% of consumers say they have shared a brand’s video after viewing it. When it comes to video, people are looking for personal, engaging ways to connect with other people — that’s why funny or entertaining videos do so well. Heartfelt stories also always hit a chord with people. It’s all about creating that human experience. 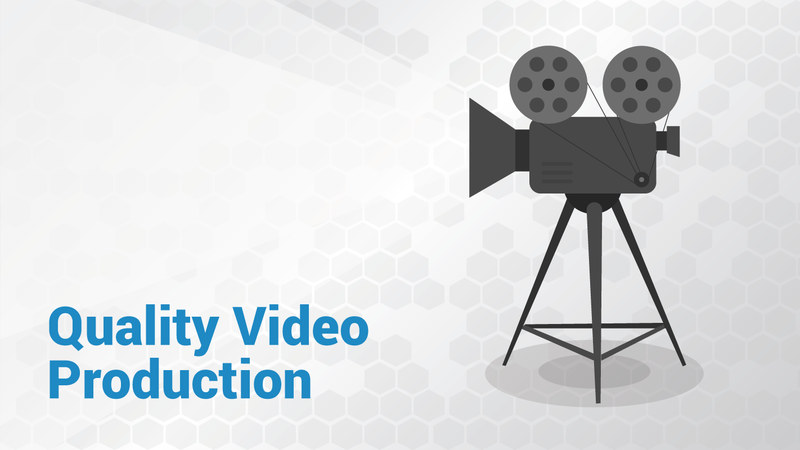 If you haven’t started using video in your digital market strategy, now’s the time to do it. A survey by Wyzowl suggests that 72% of businesses say video has increased their conversion rate. Invest the time and money into good quality video production, and you won’t be disappointed with the results. Sure, micro influencers have been on the rise all throughout 2017 — but 2018 is the year when marketing strategies will focus on combining mega influencers and micro influencers. 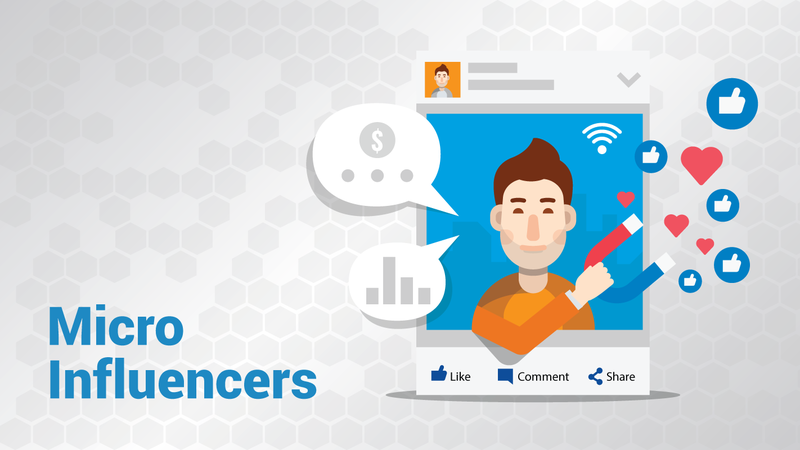 That’s good news for influencers: TapInfluence says that 73% of marketers have a budget for influencer marketing. Micro influencers (usually with followers under one million) are important because they have a more direct, personal connection with their audience as opposed to mega influencers. Micro influencers are more likely to understand their audience better. This is important because ION has found that 71% of consumers are more likely to buy something based on a social media reference. Adding micro influencers to your strategy will help expand your audience and get your product in front of new people. When an influencer backs your product, there’s an automatic sense of trust established. If you’re running a small business, your time is precious, and marketing can be a full-time job. 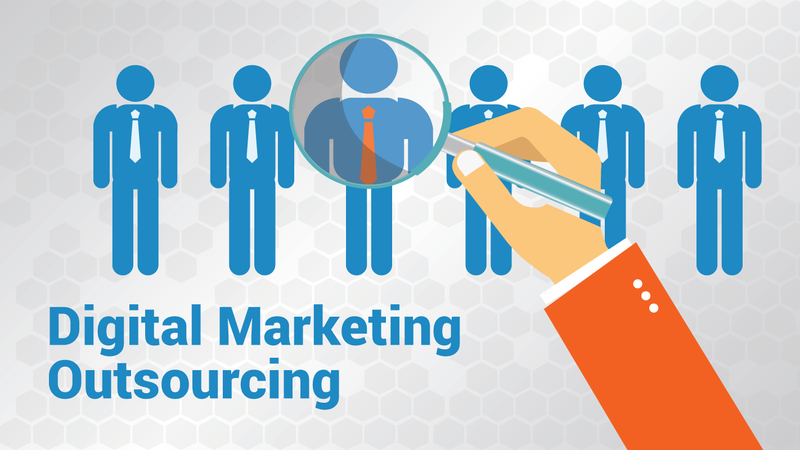 One of the best things you can do for your business is to outsource your marketing efforts. First of all, your marketing will automatically be more successful thanks to consistency. When you outsource, you never have to worry about staff problems or annual leave. Consistency is key, especially when it comes to SEO ranking and staying in Google’s favor. Plus digital marketers are always on top of latest trends and technologies — hence why I’m sharing this article. The landscape of digital marketing is forever changing, and quickly. Putting your trust in people who are eager to adapt to trends is a good way to get ahead of the competition. Most importantly, you’ll have a team of experts working for you. The outside insight is beyond valuable, especially if you have no great love for digital marketing yourself. Leave the nitty-gritty stuff to your marketer, and focus on what you love doing! 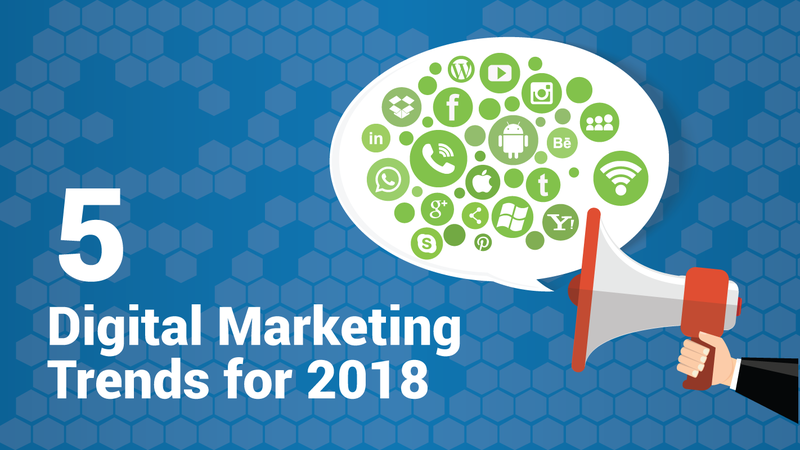 This list is by no means exhaustive, but it’s exciting to speculate where 2018 will take us as digital marketers. Things are changing constantly – there might be brand new technology introduced within a week of publishing this article. But most of these trends have one thing in common: they appeal to the personal, more intimate side of marketing, and providing a one-on-one experience. If that’s the case, we’re looking at an interesting year ahead! What trends do you foresee for the New Year?